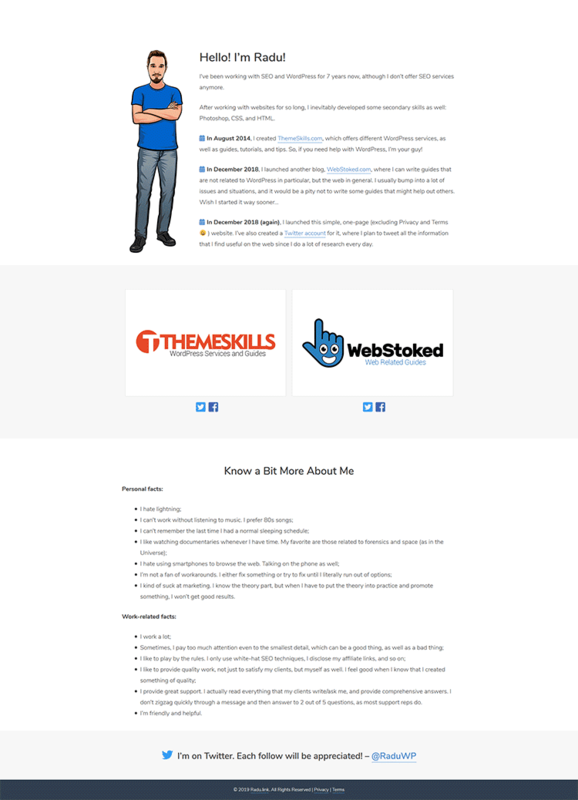 When I was planning to launch my new blog and personal website, I had to choose a WordPress theme. I wanted a theme that mainly focuses on performance. I didn’t want a one packed with a gazillion features. I was already aware of StudioPress themes, and I also worked with them, so I knew that it would be a great place to pick a theme from. But, I also started to hear a lot about GeneratePress, which also offers a very well optimized WordPress theme. So, it became a GeneratePress vs StudioPress battle, and GeneratePress won this time. If you want to find out why, then read this GeneratePress review! Note: This review will be based on the premium version! 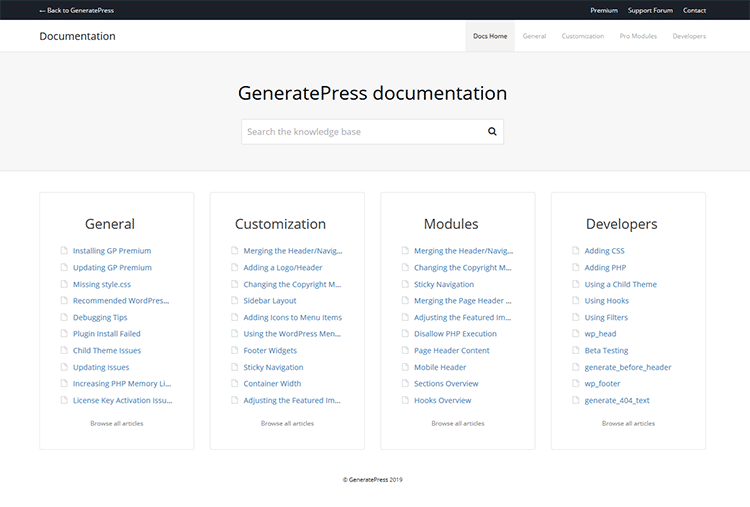 GeneratePress is only one WordPress theme, and you can download it for free from the WordPress theme repository. This is a great opportunity to test it out and see how awesome and easy to use it is. 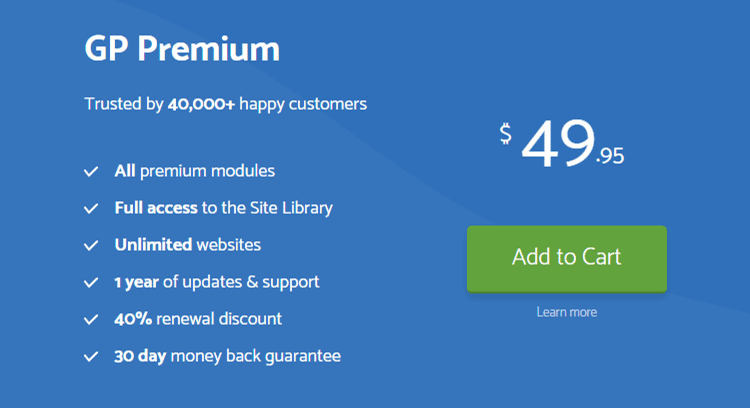 Its premium version consists of a plugin called GP Premium. 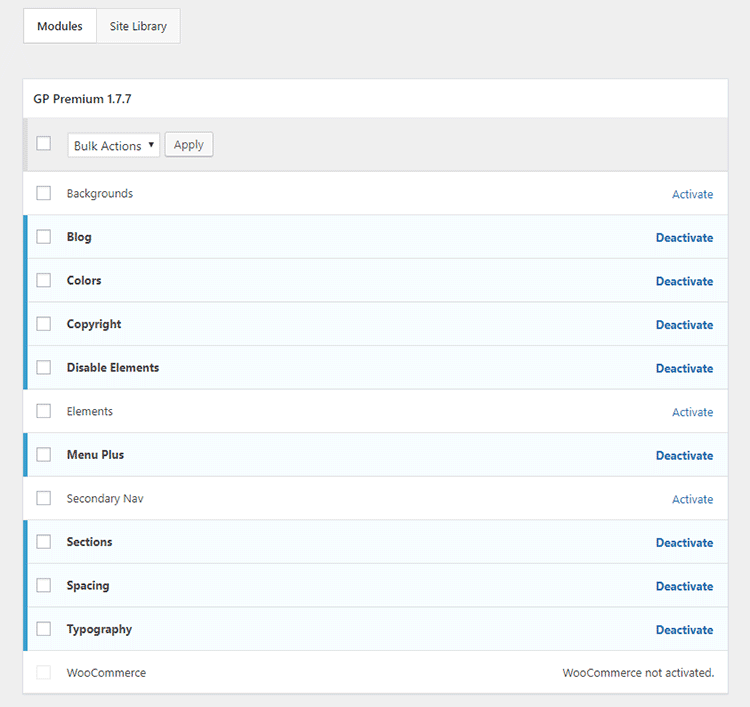 The GP Premium plugin will enable various useful modules that handle different customization parts and functionalities, which I’ll talk about below. Lightweight means less bloat. Less bloat means more performance and speed. While GeneratePress is pretty flexible and offers various customization options, it still remains very well optimized. An awesome feature is its modular design, which means that you can disable what you don’t use. 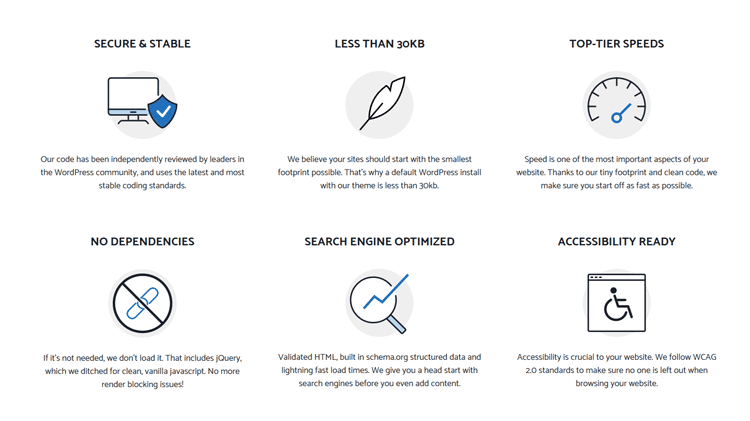 If you disable features, they won’t have to unnecessarily load, therefore the theme becomes even more lightweight, boosting the performance! As you can see, on my other blog, I’m not using Backgrounds, Elements, Secondary Nav, and WooCommerce, so I disabled them. The GeneratePress WordPress theme takes advantage of the WordPress Customizer, which is very easy to use. 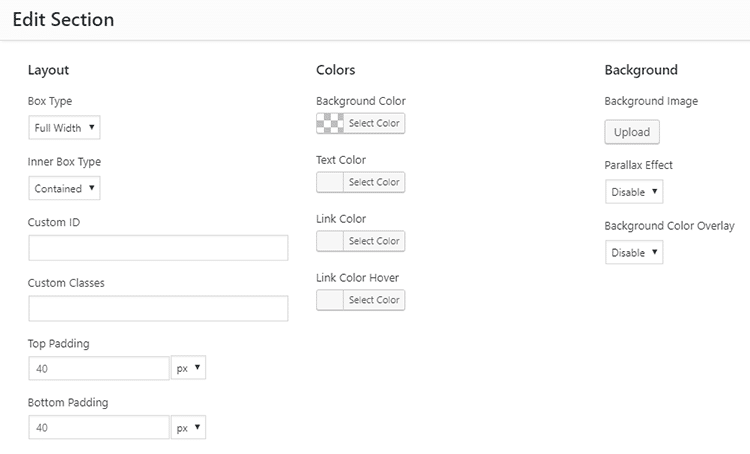 The WordPress Customizer also lets you see in real-time the changes that you make! All the themes options will be found there, and they are plenty! I’d have to write all day on this GeneratePress review to go through all of them. So, I’ll embed a video so you can take a quick peek of what the theme can do. 1. 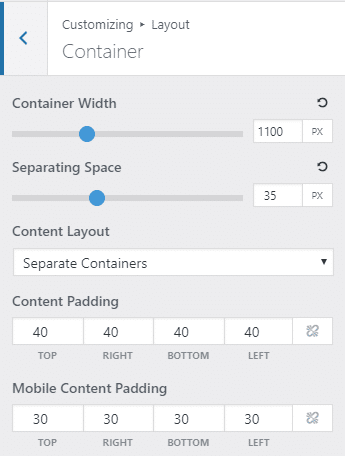 The Layout options let you choose the content spacing and width of the container and sidebar. 2. 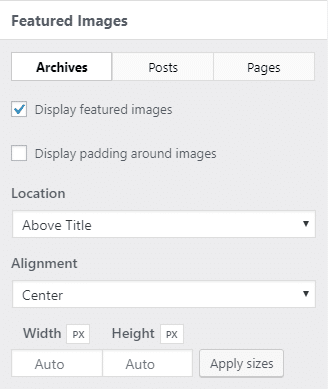 The Featured Images options let you choose the style, location, and alignment. 3. 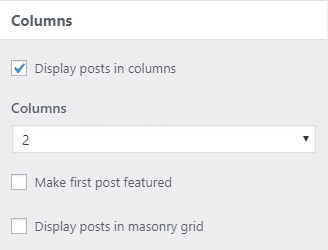 The Columns option lets display your posts in up to 5 columns and masonry grid. For example, for my other blog, I chose to display my posts in 2 columns. 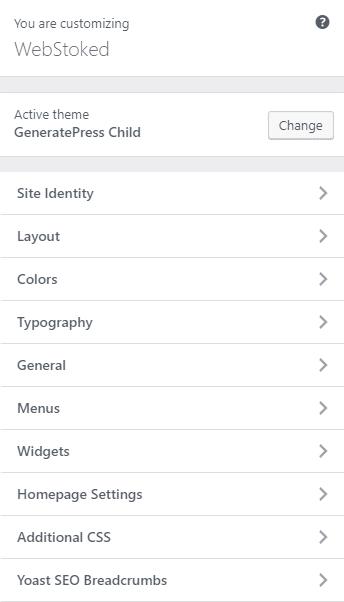 GeneratePress also contains layout options for each post and page. 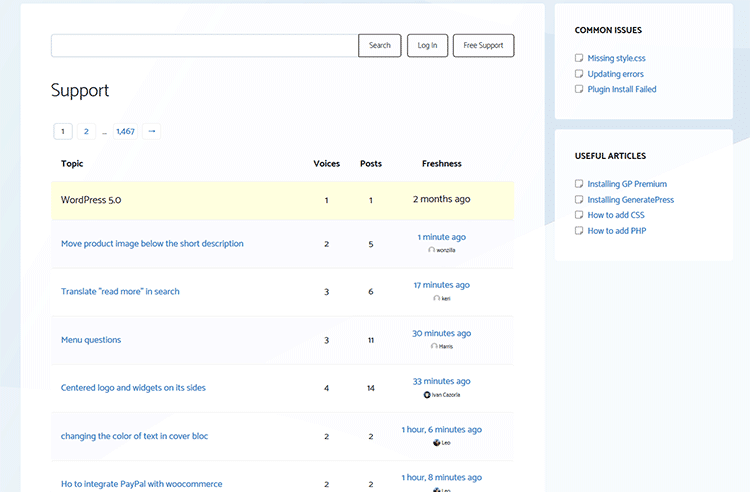 You can see them in the Layout meta box, underneath the content editor. You can select where you want the sidebar positioned, if you want one or two, or if you don’t want a sidebar at all for that particular page or post. You can choose how many footer widgets you want, if you want any. You can disable elements, such as header, navigation, and several others. And you can also change your page builder container type. What page builder, you ask? 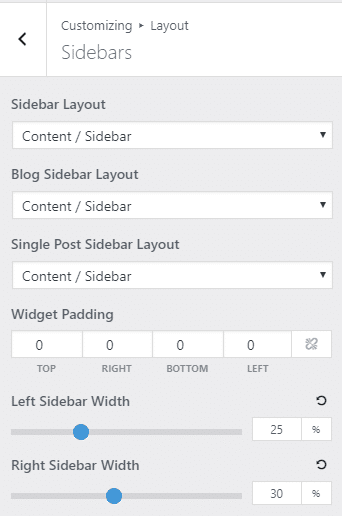 Yes, the GeneratePress theme has its own built-in page builder, which I love, mainly because I don’t have to install a hefty page builder plugin to create a couple of simple pages. You can drag and drop them. You can customize the layout, colors, and background, which also includes a Parallax effect. For customization that requires custom coding, GeneratePress has a hooks system implemented (changed to Elements module in 1.7), which is easy to use as well. You don’t need to change the core files or even have a child theme in place, although I still recommend having one. 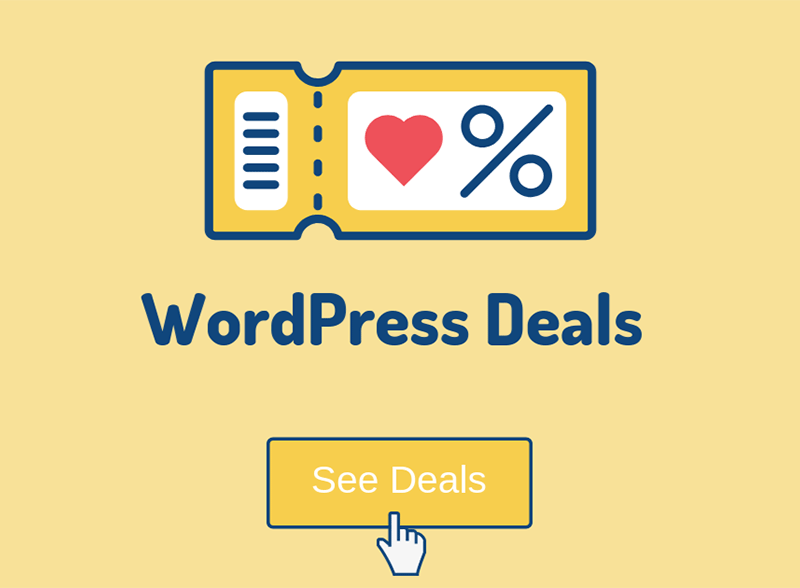 If you don’t have time nor patience to build your WordPress website or blog from scratch, then you can easily import a demo to speed things up. All you have to do is to go to Appearance > GeneratePress > Site Library and select a demo. 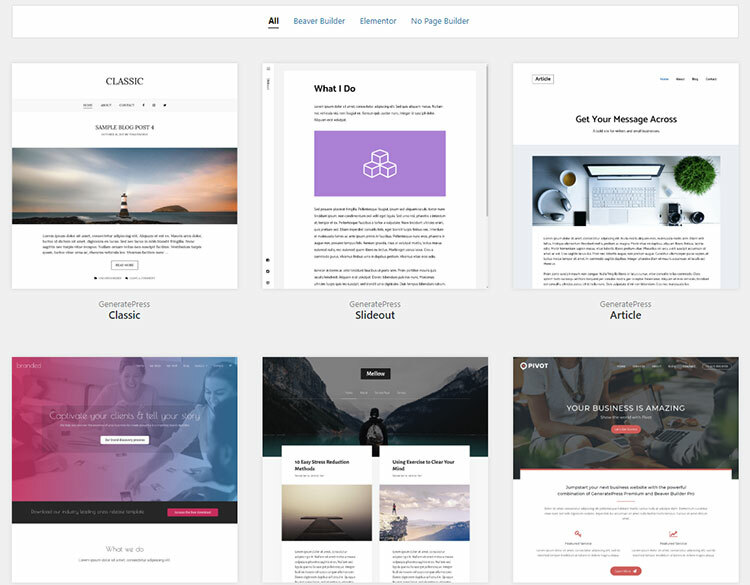 You can choose from templates created with or without a page builder. 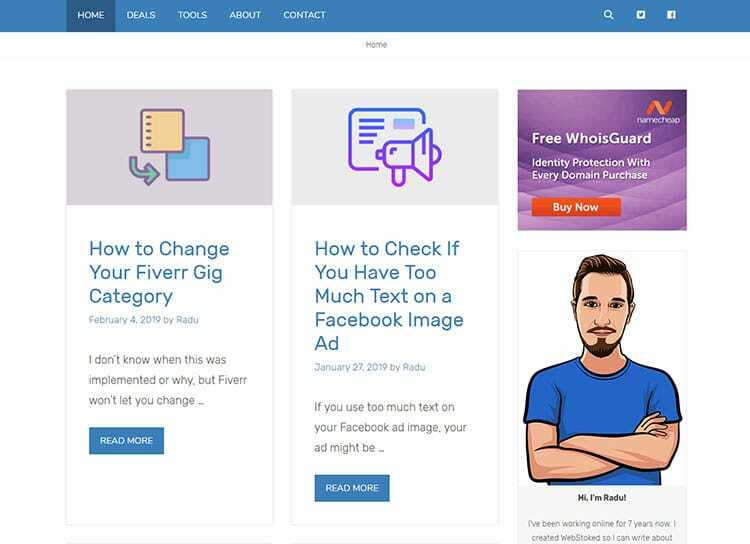 The page builders used are Elementor and Beaver Builder. GeneratePress is very well-documented. It has a lot of guides that you can find here. The customer support is also great! The guys are active, responsive, nice, and helpful. You can get support on their forum. 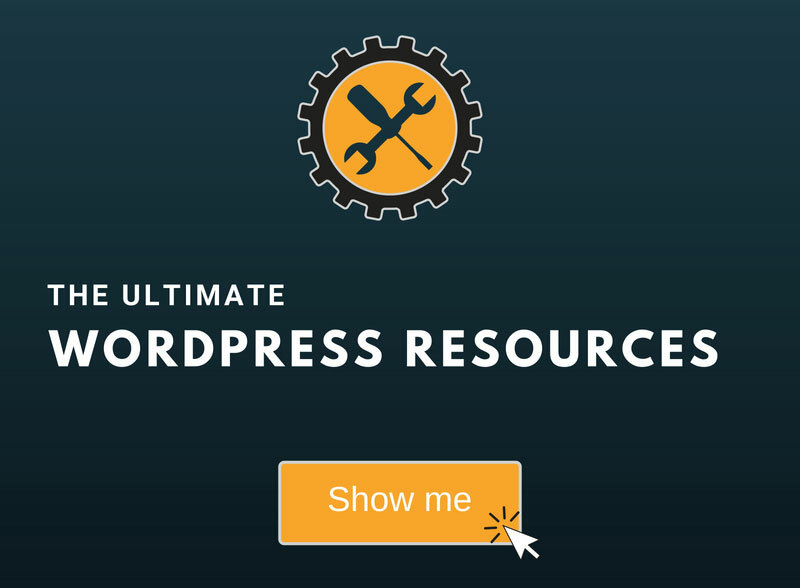 Currently, the GP Premium plugin only costs $49.95/year and you can use it on unlimited websites! You get a 40% renewal discount! So, after the first year, you’ll pay around $29.97! If you don’t like it, you are eligible for the 30-day money back guarantee! Cons: Nothing to complain about until now. 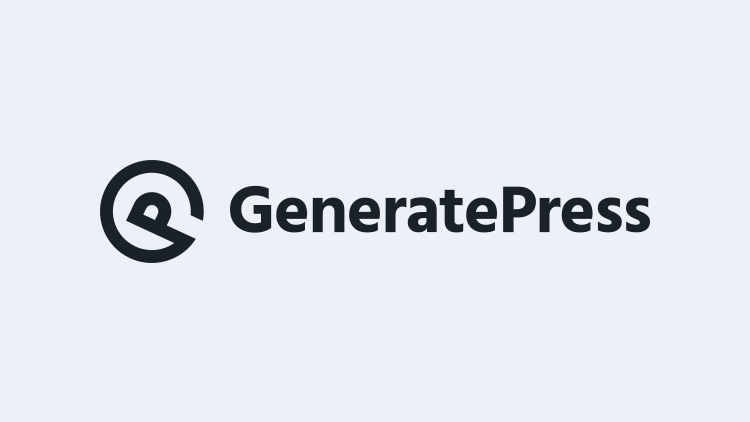 If you’re using GeneratePress and you have some cons, leave a comment and share it with me and the readers. It’s light and very well optimized, but it’s also flexible and offers various customization options. And all that at a low price! Even lower after the first year! So, if you’re not looking for a theme with all sorts of features (e.g. sliders, testimonials, portfolio, and so on), but for a simple one that can still do a very good job, then you can’t go wrong with GeneratePress! I hope this GeneratePress review helped you decide whether this WordPress theme is a good fit for your project or not!